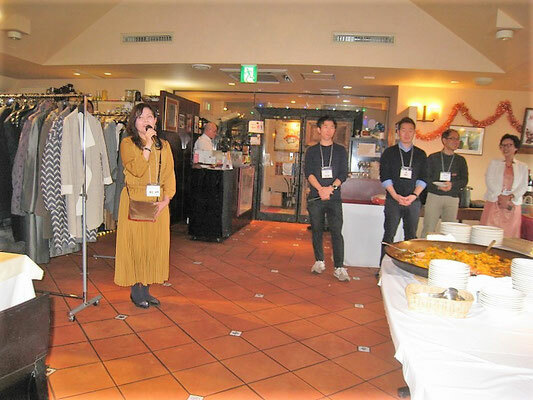 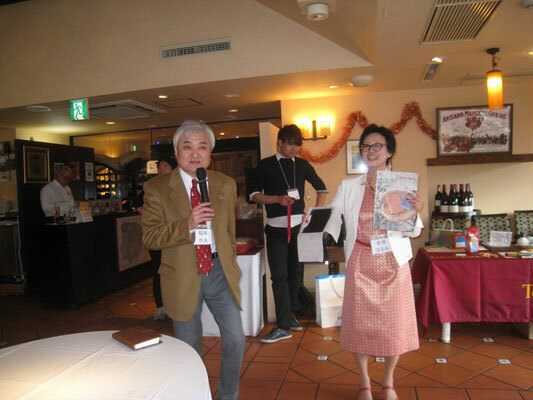 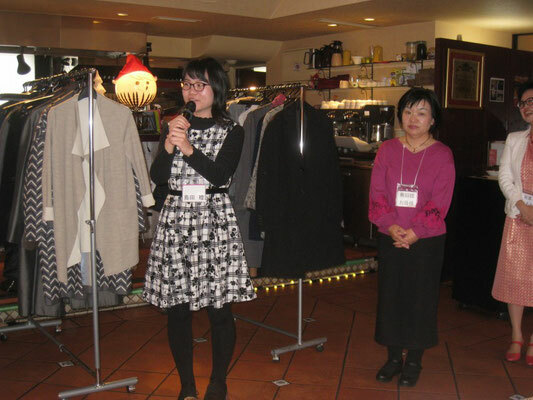 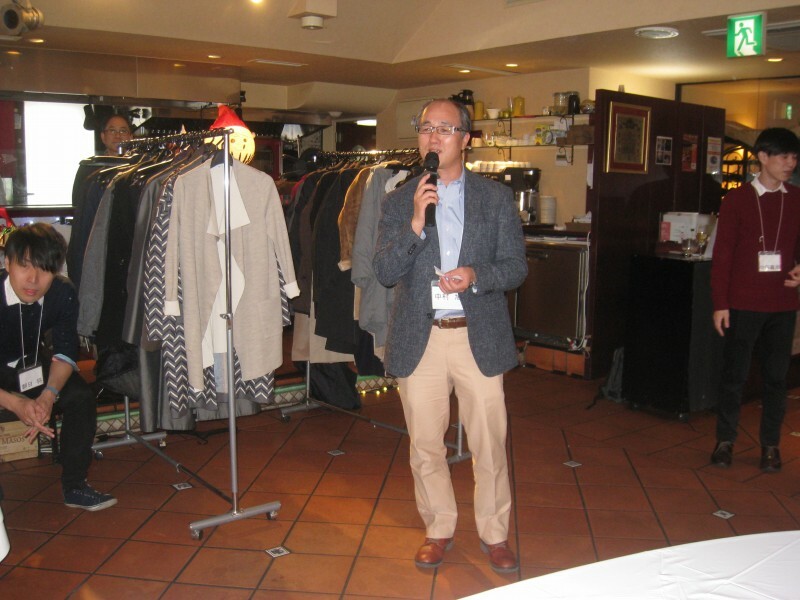 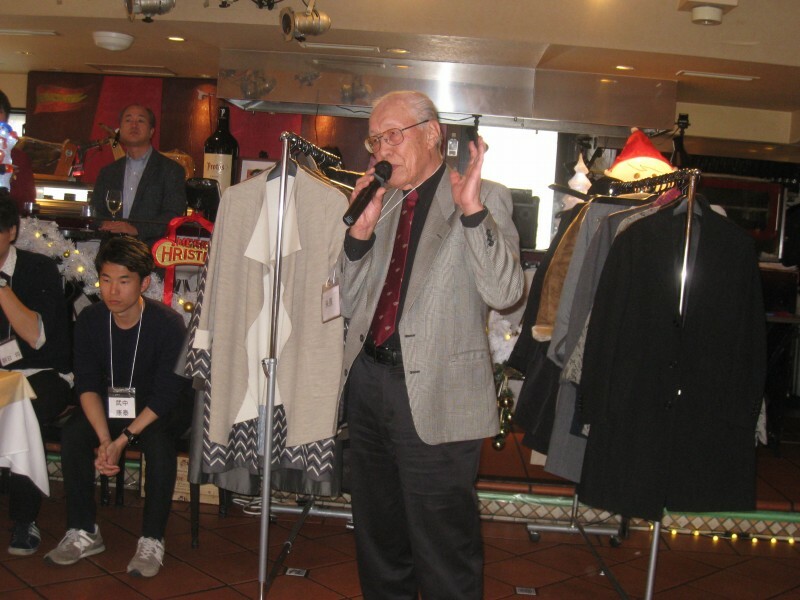 It is that time of year again... yes, Japan Minnesota Association Christmas party was held in a Spanish restaurant Meson Cervantes, Spain Club with good food and nice drinks on Dec.2 in central Tokyo. 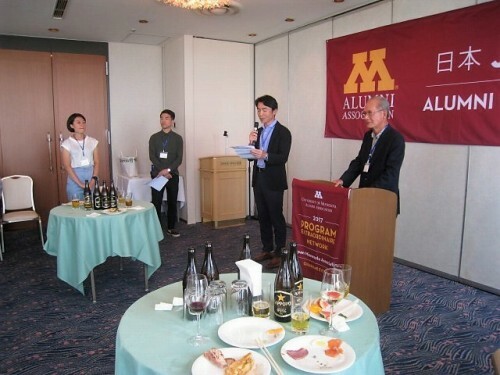 A fairly new comers joined including a gentleman from Minnesota and a prospective student for the U of M. More than 50 people gathered this time enjoyed eating and talking. We held an auction of Minnesota goods to keep holding the periodical Minnesota Young people's seminar and job search help kind of events. 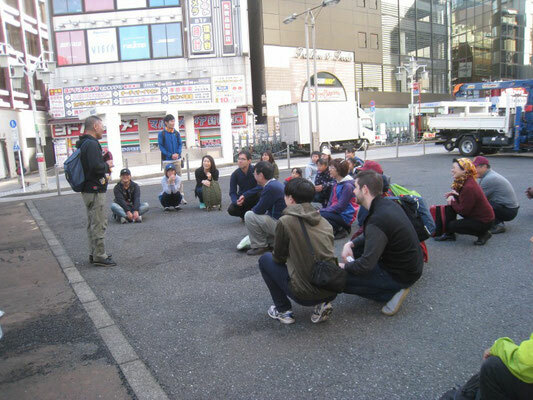 at the east side of Shinjuku station. 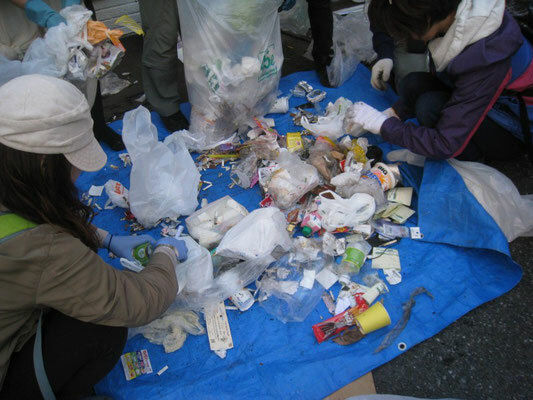 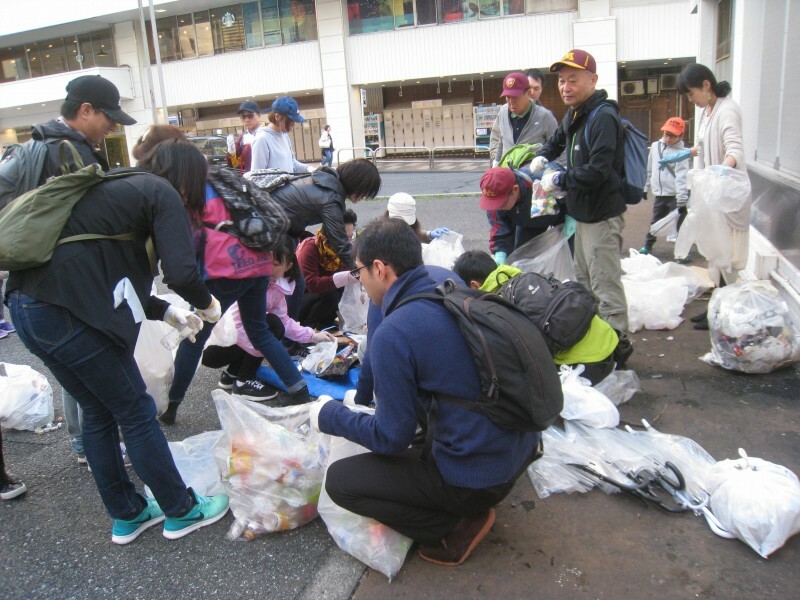 There are more than 30 people gathered having plastic bags for garbage and rubber or plastic gloves at 6:50. 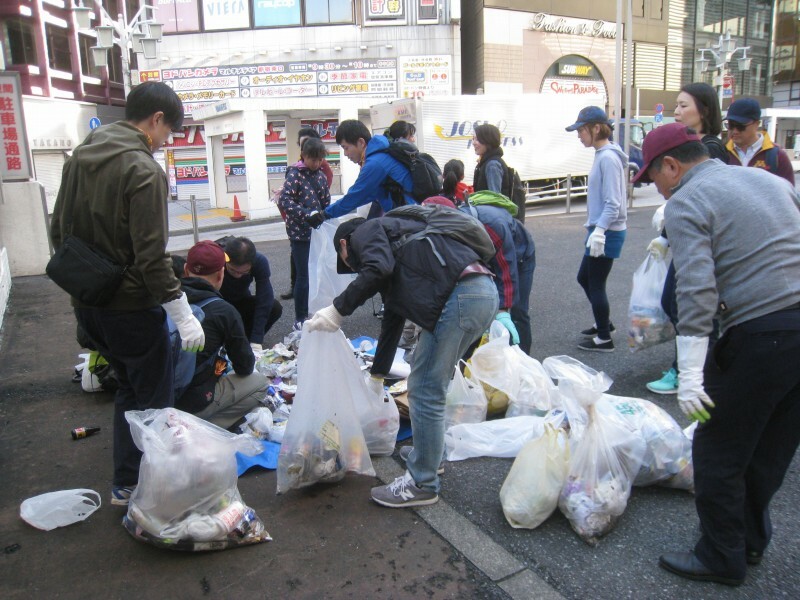 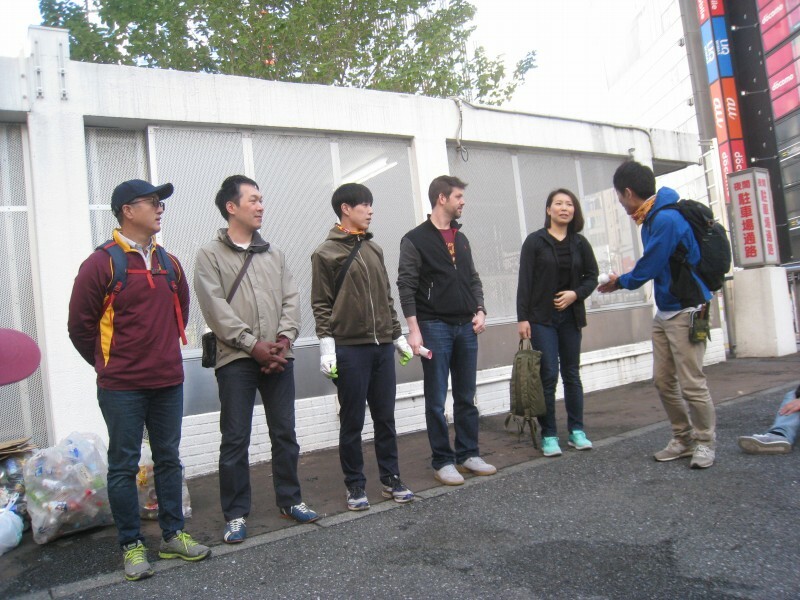 For this event, teacher and students from Yamazaki primary school and NPO staff of Make japan clean and beautiful joined and took initiative and taught us where, what and how to do. 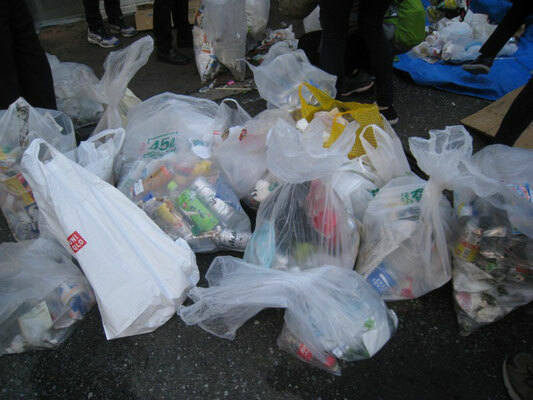 After 40 minutes clean up, lots of cans and bottled and other things were sorted on the green sheet. 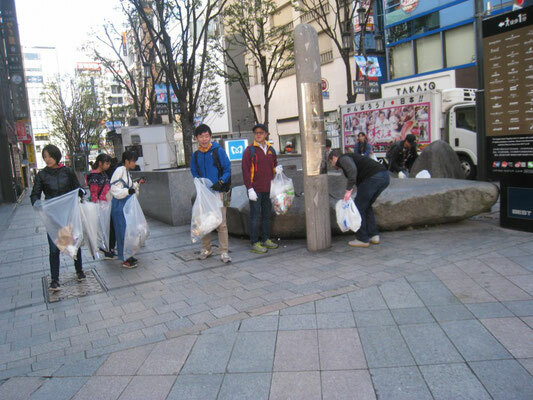 Then garbage brought to the designated place for pickup. 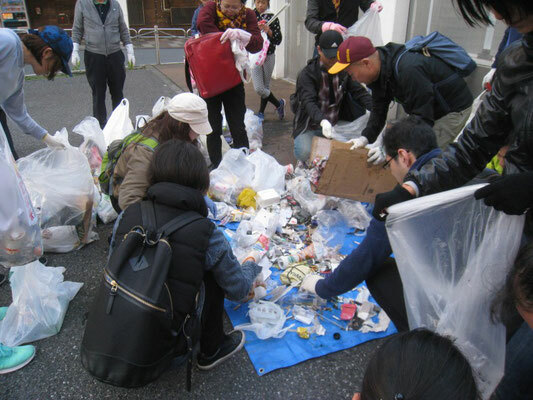 They said "So much garbage! 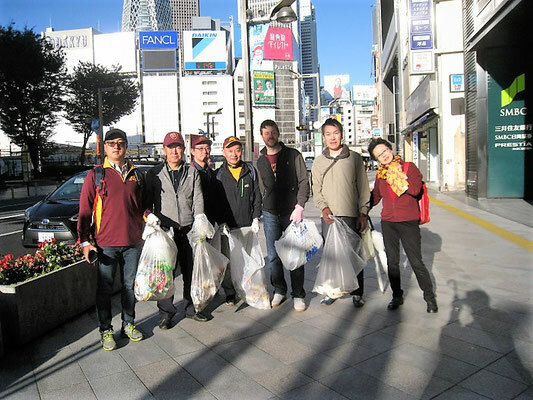 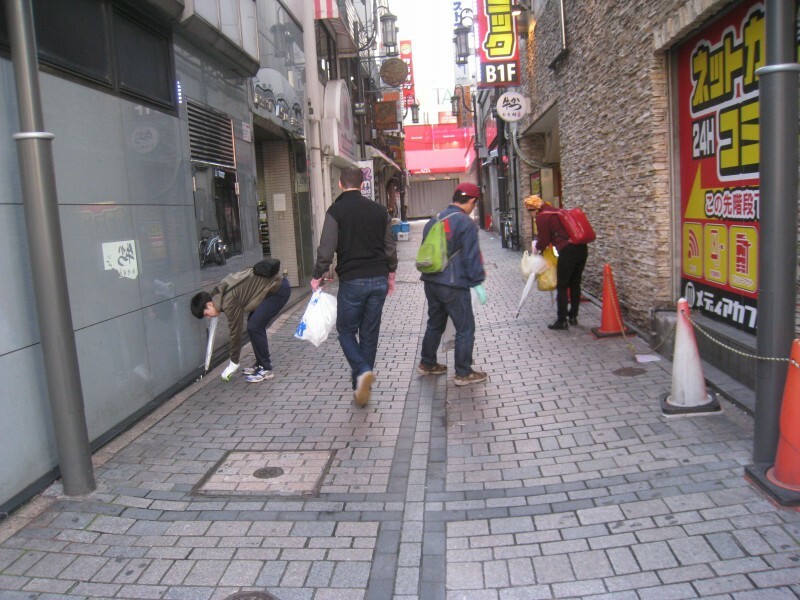 ", "Very quick garbage sorting! 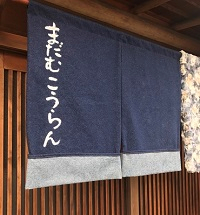 ", We enjoyed!". It seems we had a fun!. Sep.22 learn "how to polish a Japanese sword"
This event was a great and unique opportunity to know Japanese Sword (nihonto or katana). 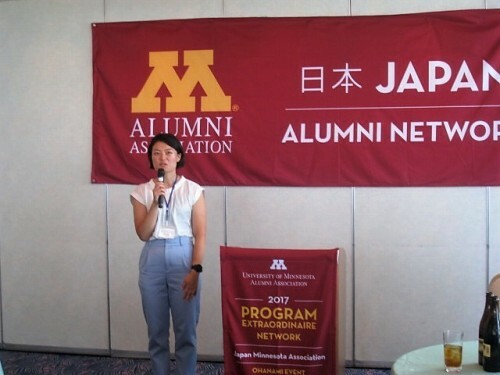 Japan Minnesota Association hosted the special cultural event ‘How to Polish Japanese Swords’, on September 22, Saturday. 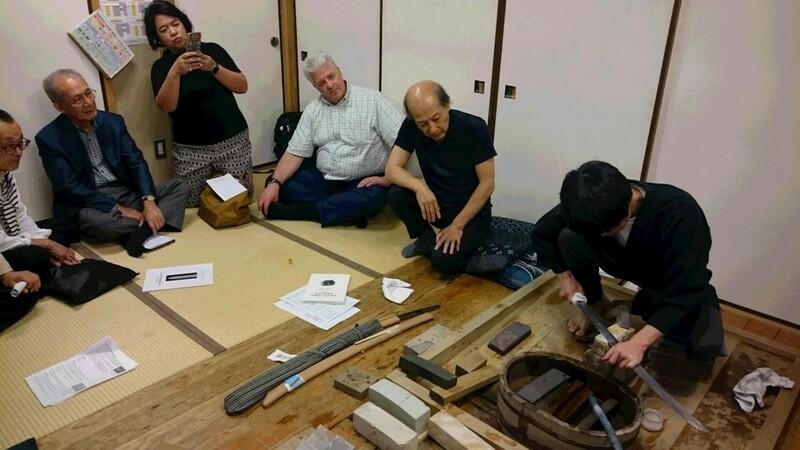 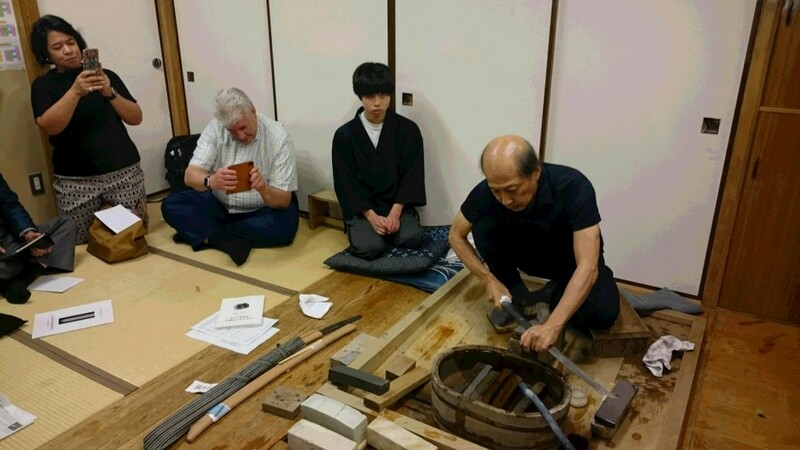 Mr. Okisato Fujishiro and his son, Mr. Tatsuya Fujishiro demonstrated polishing Japanese swords in front of us and taught us the history and tradition of Japanese swords. 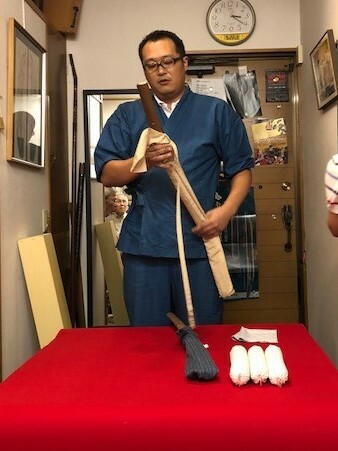 We enjoyed holding swords and appreciating HAMON (blade pattern). 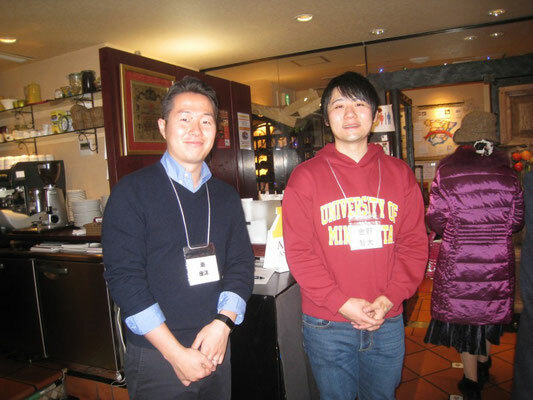 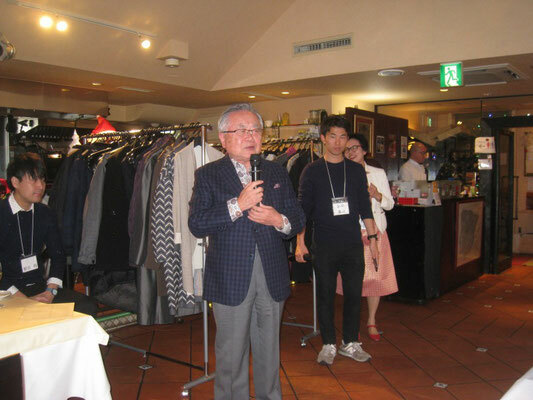 After the presentation, we had dinner together near to the workplace, and were charmed by Mr. Fujishiro’s personality. 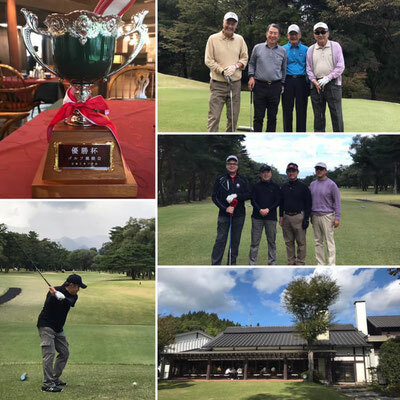 We will have two social gathering golf events in October. 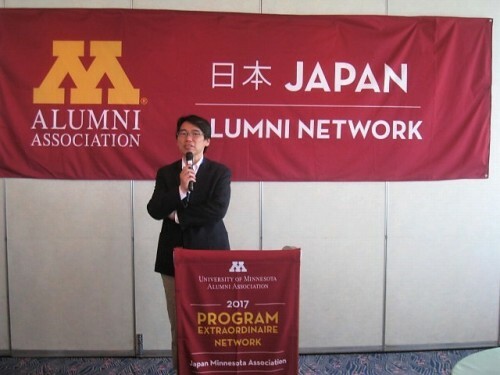 The first Japan Minnesota Golf tournament was opened at Nikko Golf club in early autumn. 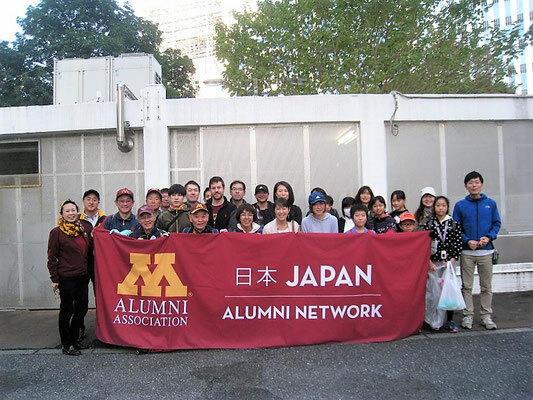 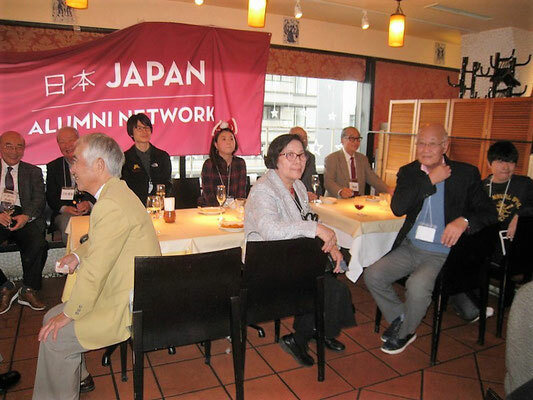 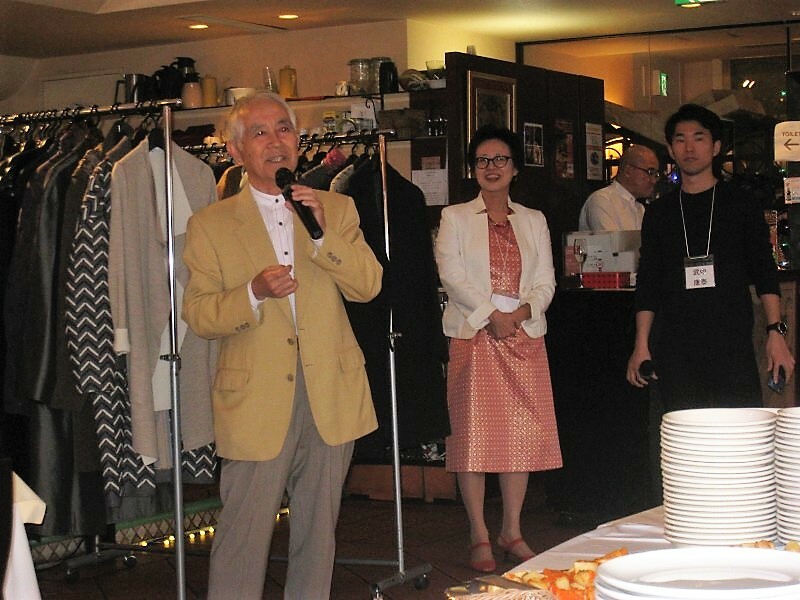 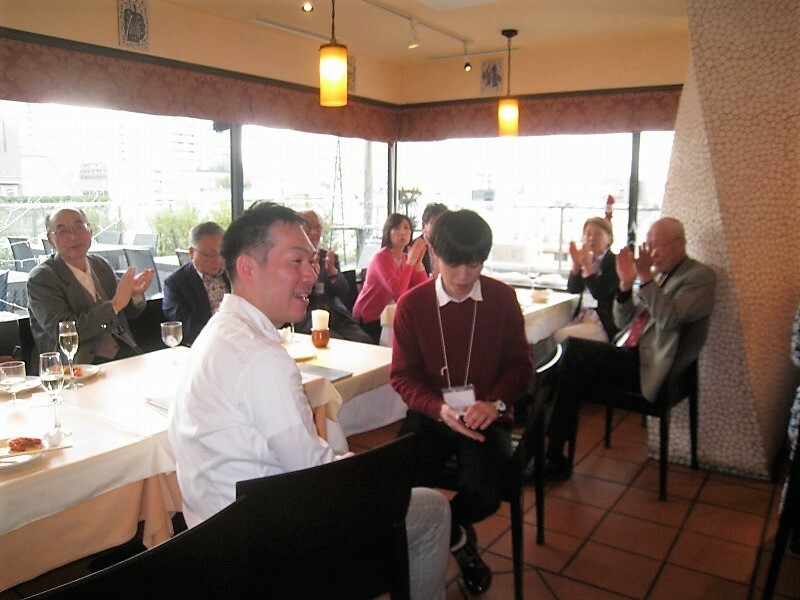 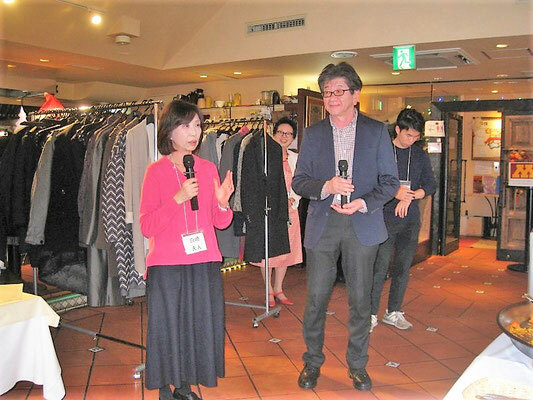 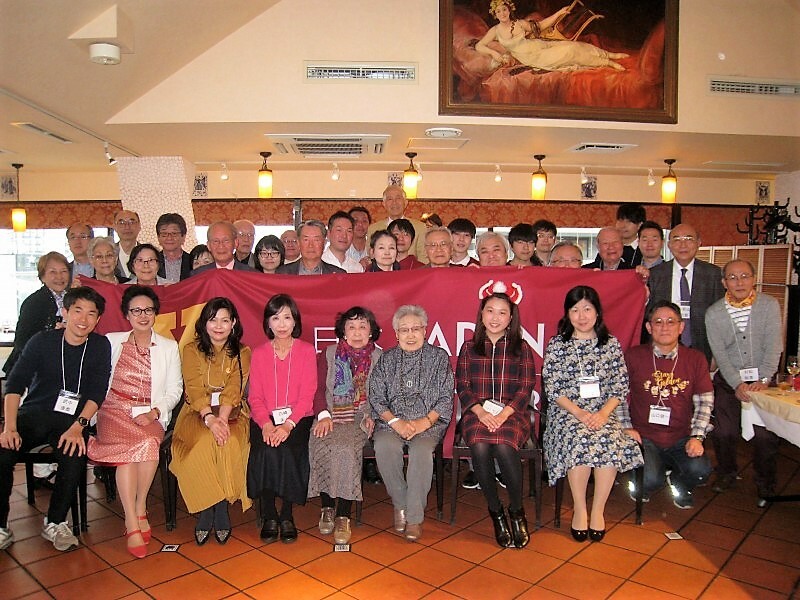 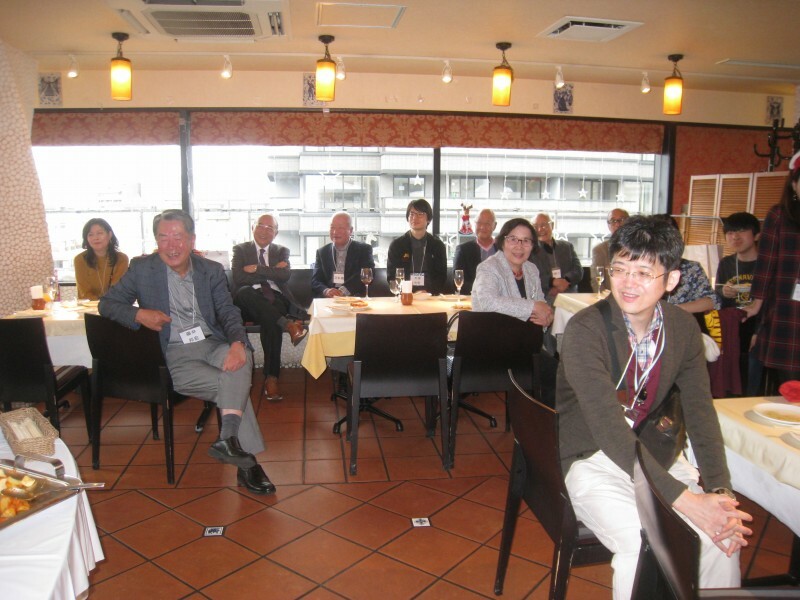 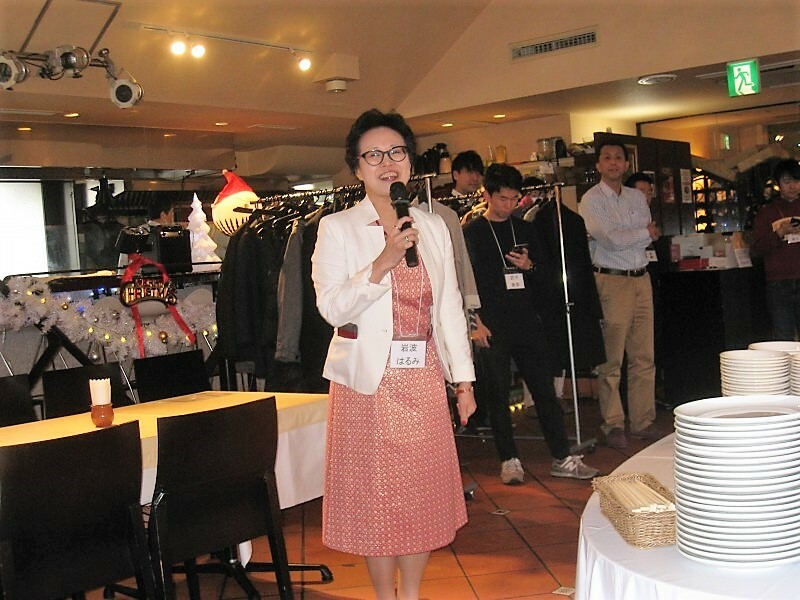 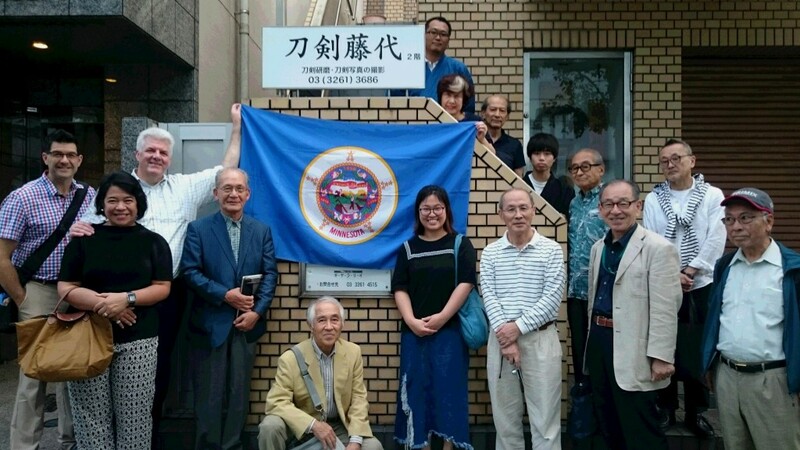 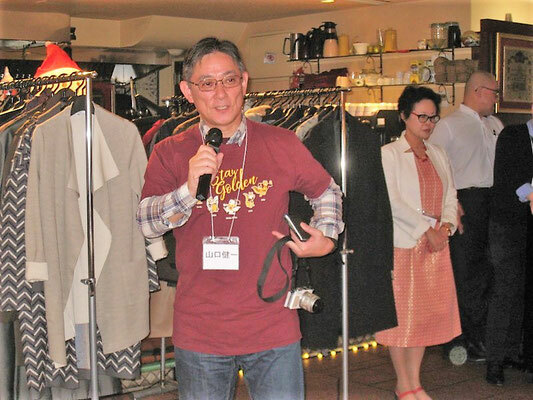 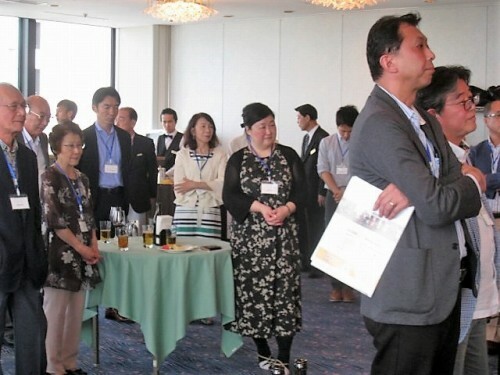 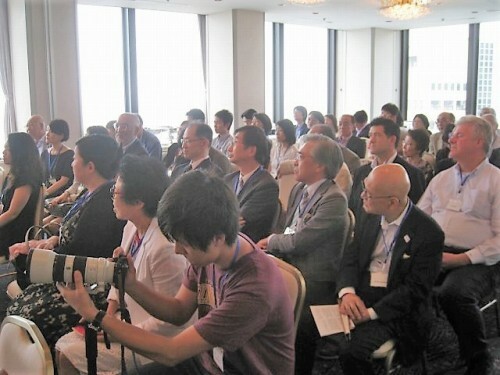 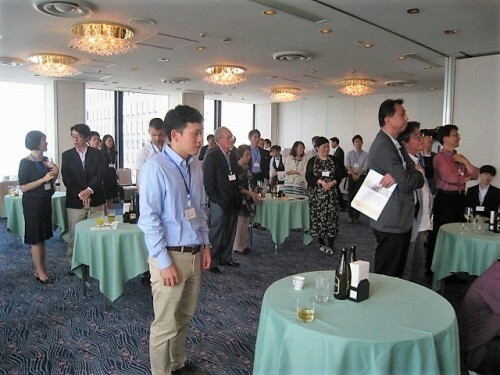 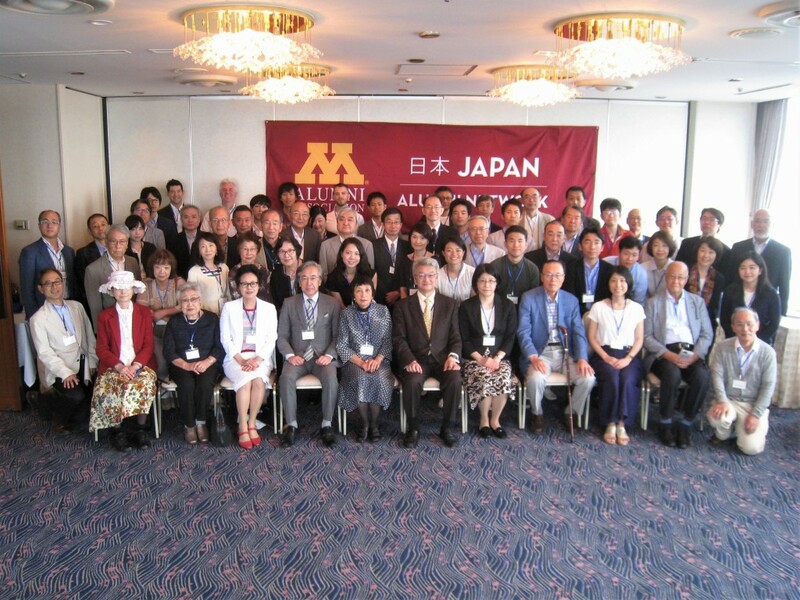 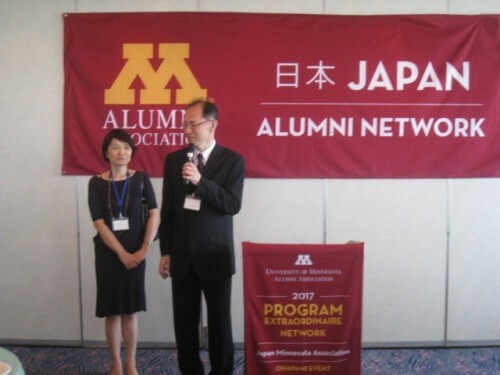 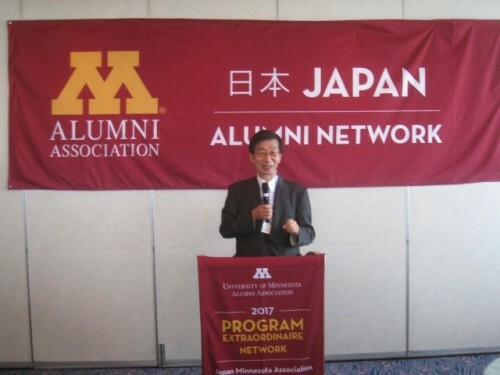 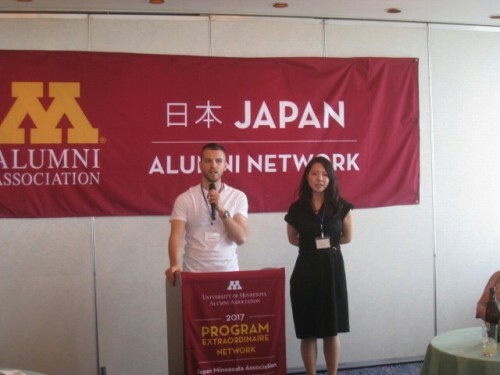 The Japan-Minnesota Association had a luncheon event in Kyoto on Sunday, August 5, 2018. 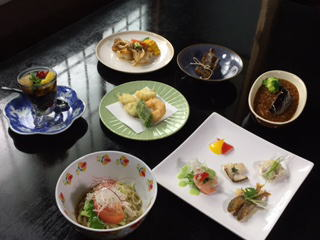 Eight participants from Osaka, Kyoto, Shiga, and Tokyo, enjoyed having delicious Chinese foods at Restaurant MADAM KORAN, near to Kyoto Imperial Palace, and sharing memories of Minnesota. 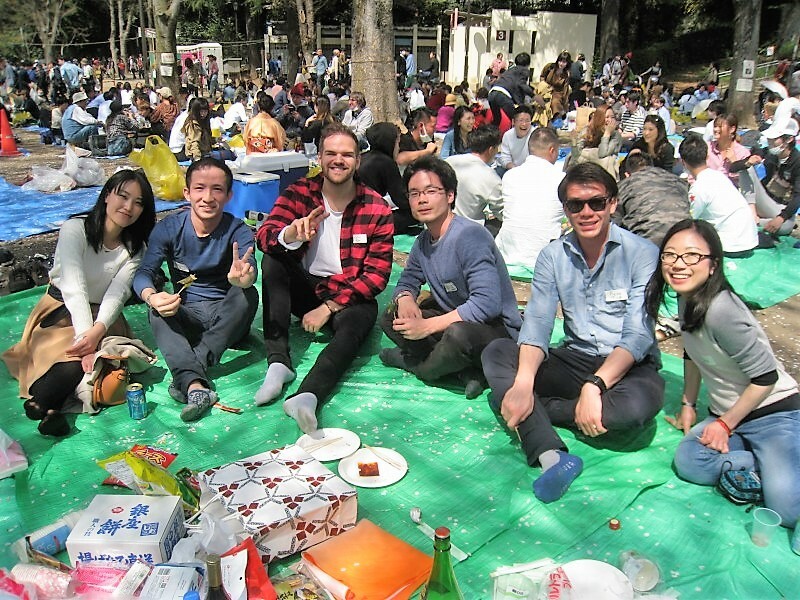 It was a wonderful time of hot summer afternoon. Readers, who live in Kansai-district, please join in the next event in Kansai, which will be held in the coming spring、summer or autumn. 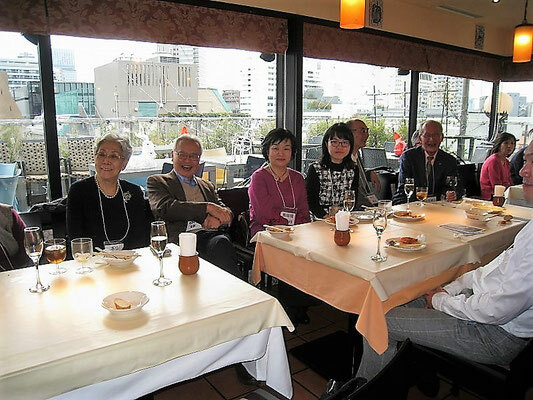 wonderful time with nice drink and food. 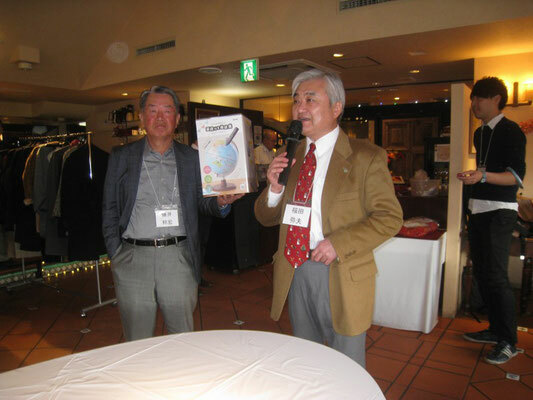 * This special event's poster is available by clicking the download icon below. 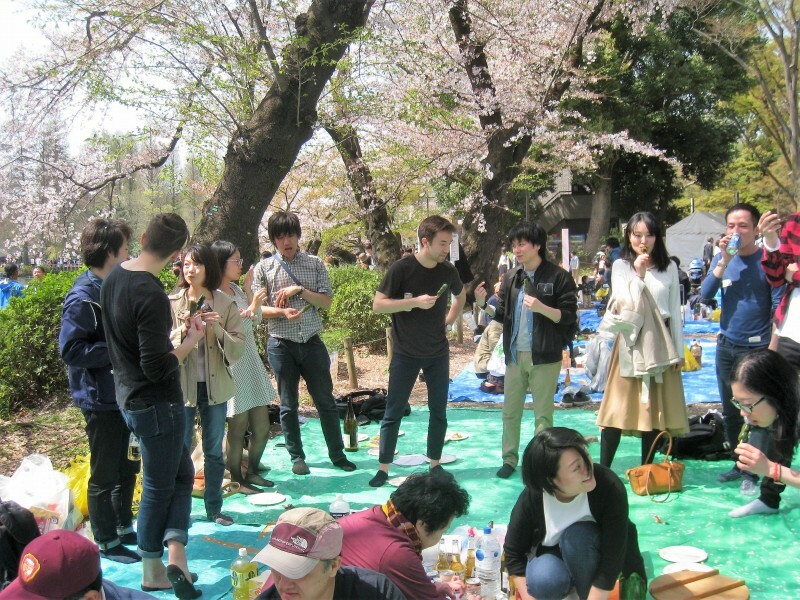 We are excited to join annual cherry blossom party, “OHANAMI 2018”. 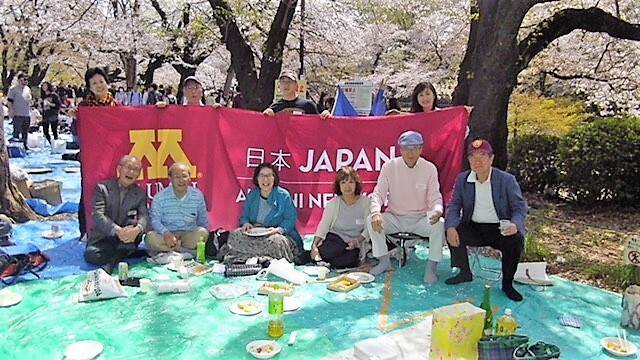 This event, April 1 at Inogasira park, was a time for all of those with a connection to Minnesota to come together and enjoy both good company and the fleeting beauty of the cherry blossoms. 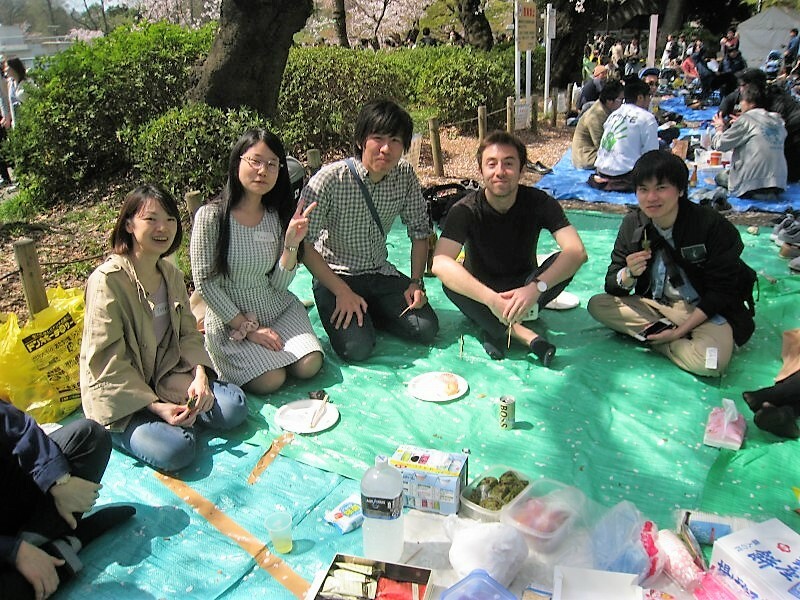 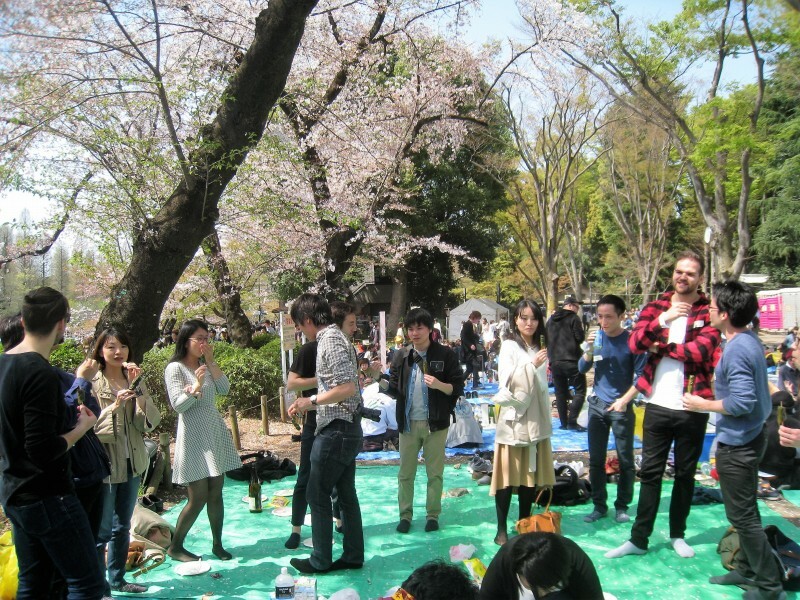 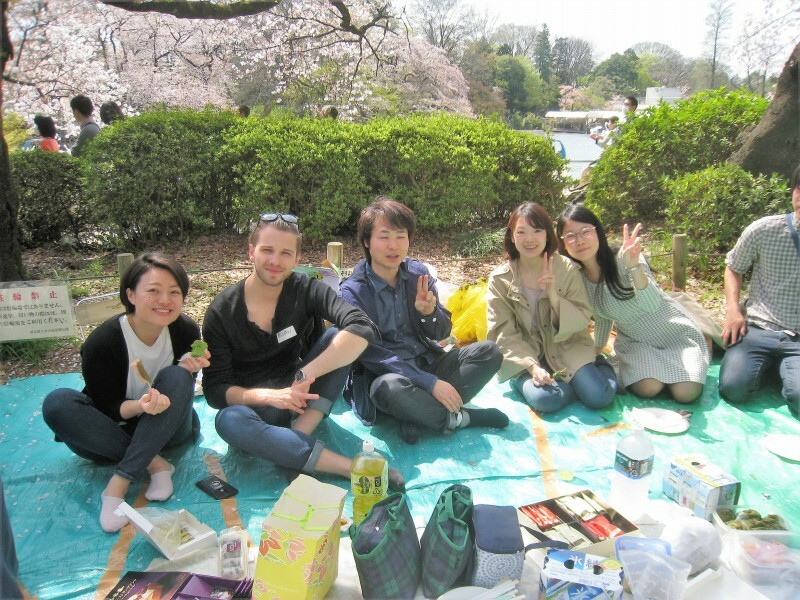 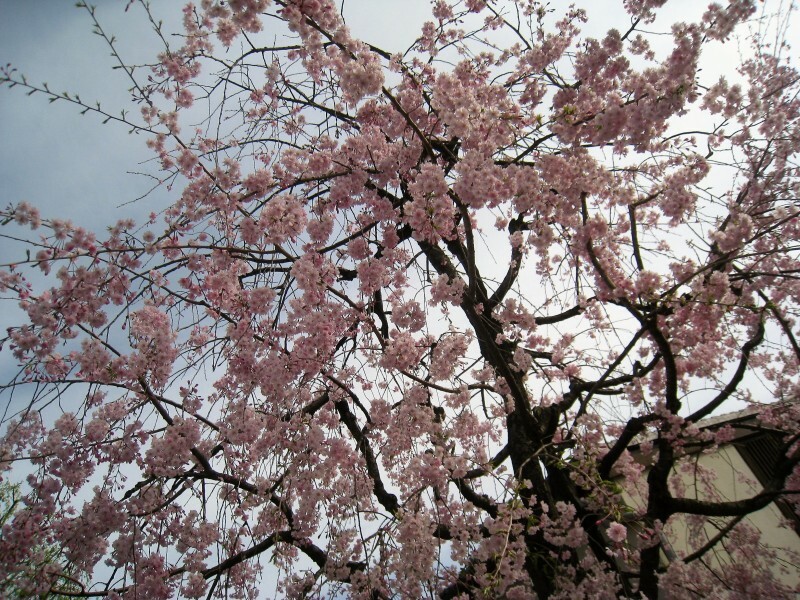 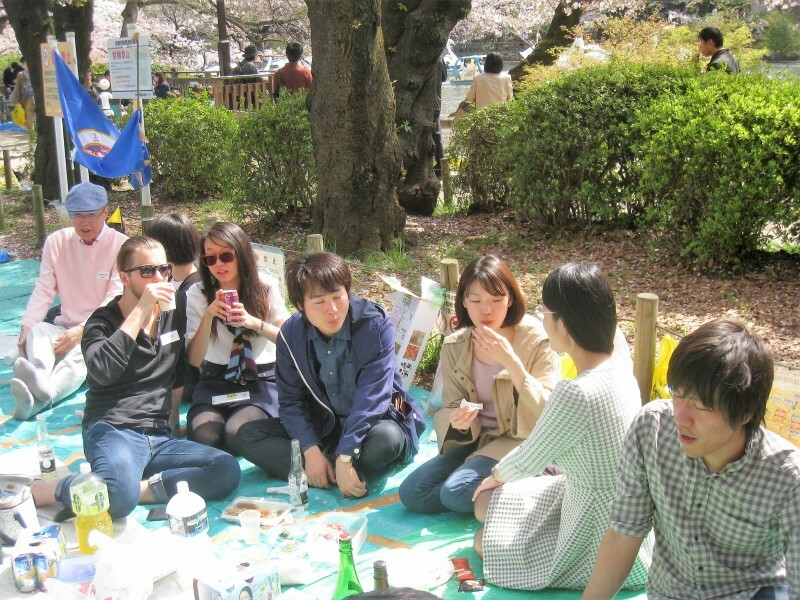 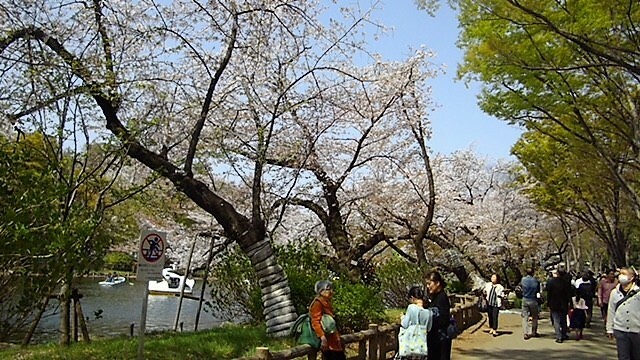 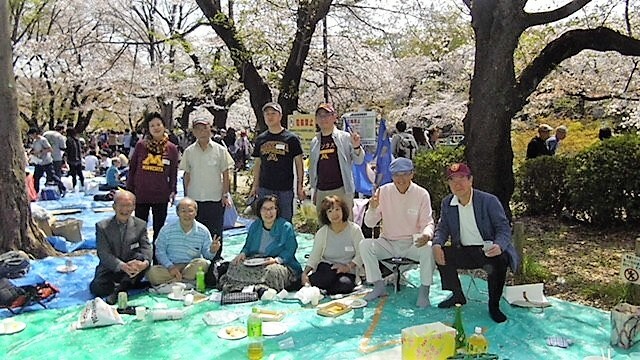 Young and a little old people gathered and enjoyed potluck lunch, watching cherry blossoms in full bloom. 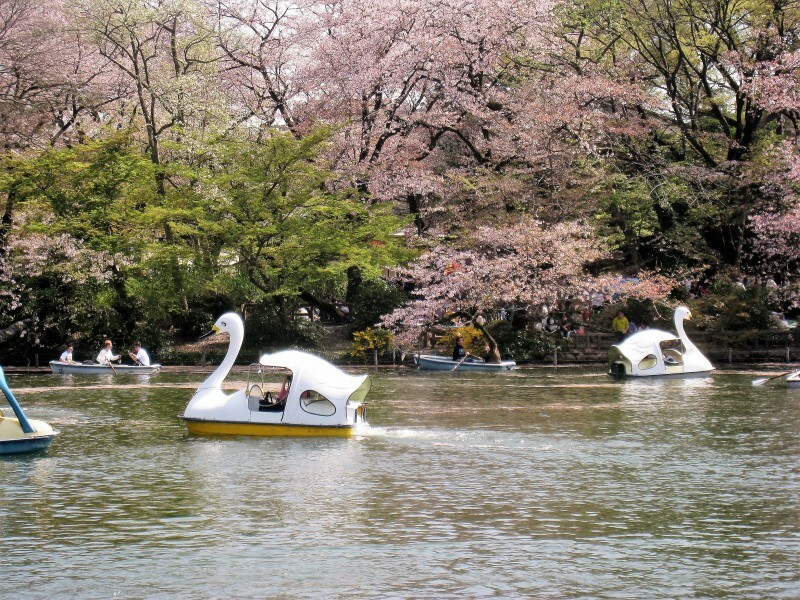 There is a lake in the center part of the park where many young couples took boats to chat and enjoy viewing flowers from the lake. 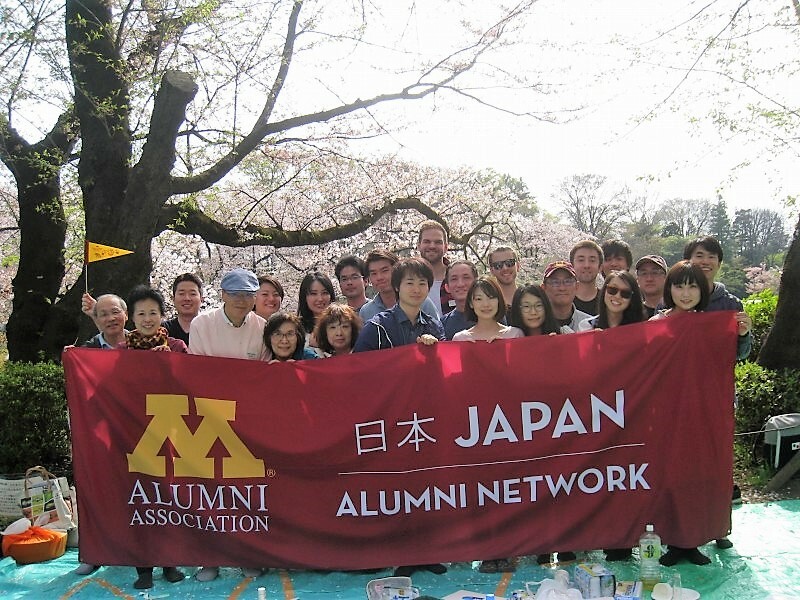 By the way, we have a special announcement of Japan Minnesota Summer party in June 24. 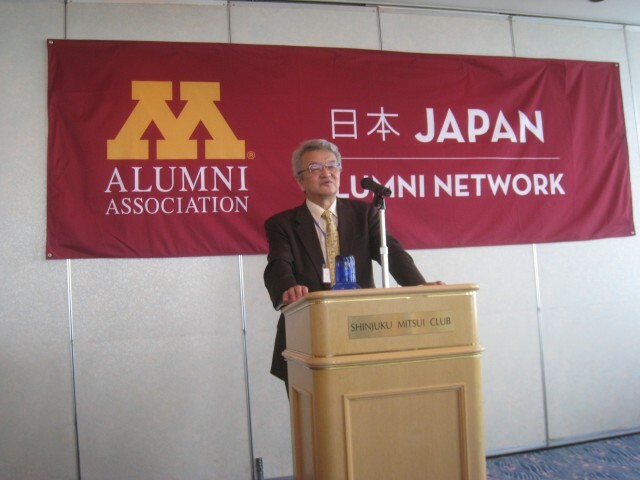 This year we invite Prof. Takatosi Ito of Columbia University in Economics for special lecture. 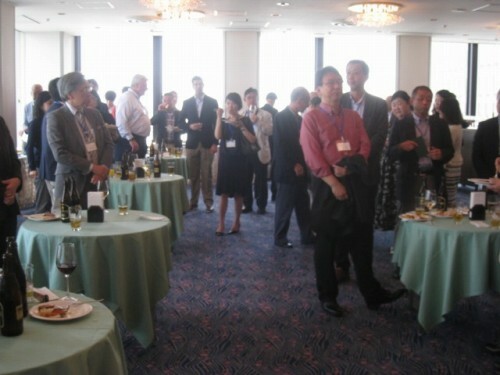 Everyone who are interested in, please join this party! Profile of Takatosi Ito : Ph.D from Harvard University 1979. 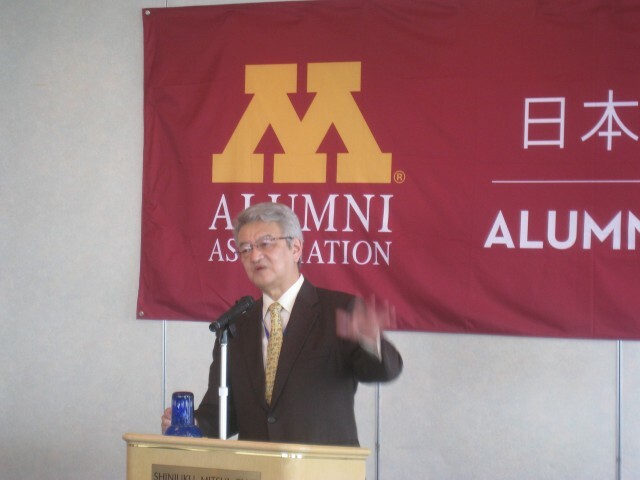 He served as associate professor of economics at University of Minnesota. 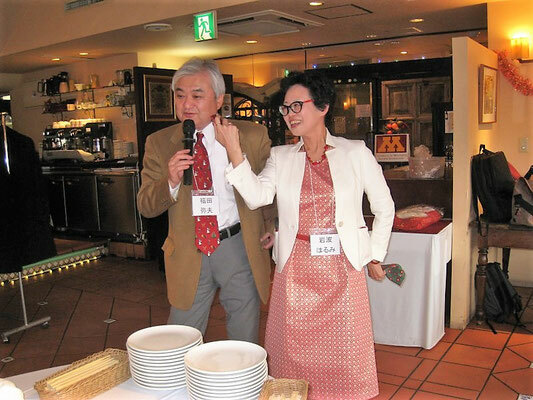 Several years ago, although he was not finally nominated, he was short-listed for the position of Governor of the Bank of Japan. 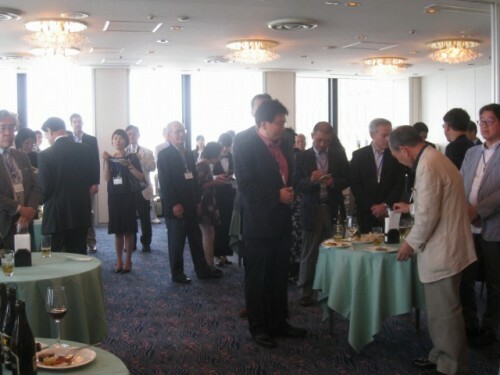 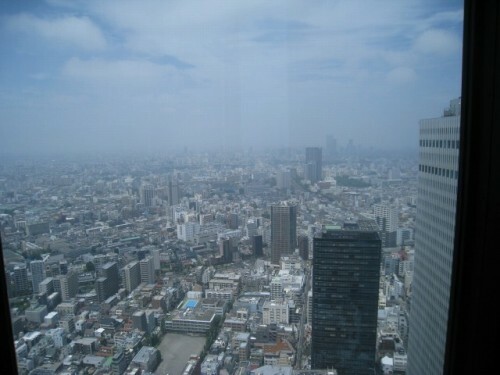 His view was published in many books and influential media such as The economist. 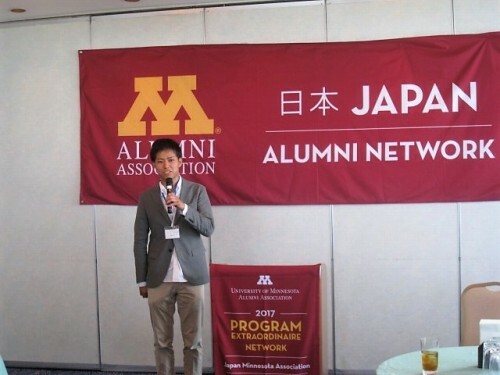 ©2010 Japan Minnesota Association All Rights Reserved.